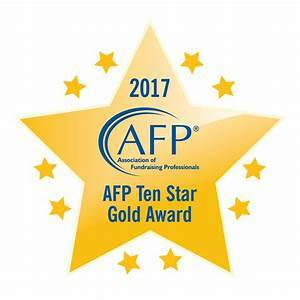 For the first time ever, The Greater San Fernando Valley Chapter is a Ten Star Gold Chapter! The chapter met the December 2017 deadline for the 2017 Chapter Leadership Form and completed the balance of the Accord process by January 2018. The chapter held an organized event or activity in 2017 that either focused on or incorporated the importance of ethics and ethical fundraising. 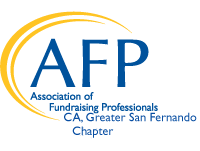 The chapter participated in the 2017 Chapter Impact Campaign for the AFP Foundation for Philanthropy. The chapter conducted at least one event or activity in 2017 focused on new member recruitment or current member retention.